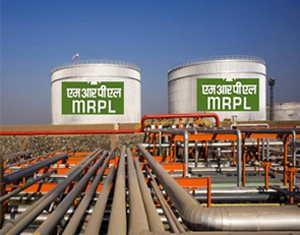 Mangaluru, 05 May 2015: Mangalore Refinery and Petrochemicals Ltd (MRPL) has said that there is no shortage of diesel or petrol supplies from the refinery. It said there is no water scarcity at the refinery as of now, and absolutely no dearth of fuel supply to oil marketing companies to pick up. It said that partial shutdown was planned in the first week of April. It has not affected the fuel supply, it said. About 75 per cent of Karnataka’s retail fuel demands are catered to by the MRPL. Average quantity of petrol sold in Karnataka a day – 2 lakh KL and Average quantity of diesel sold in Karnataka a day – 4 lakh KL.